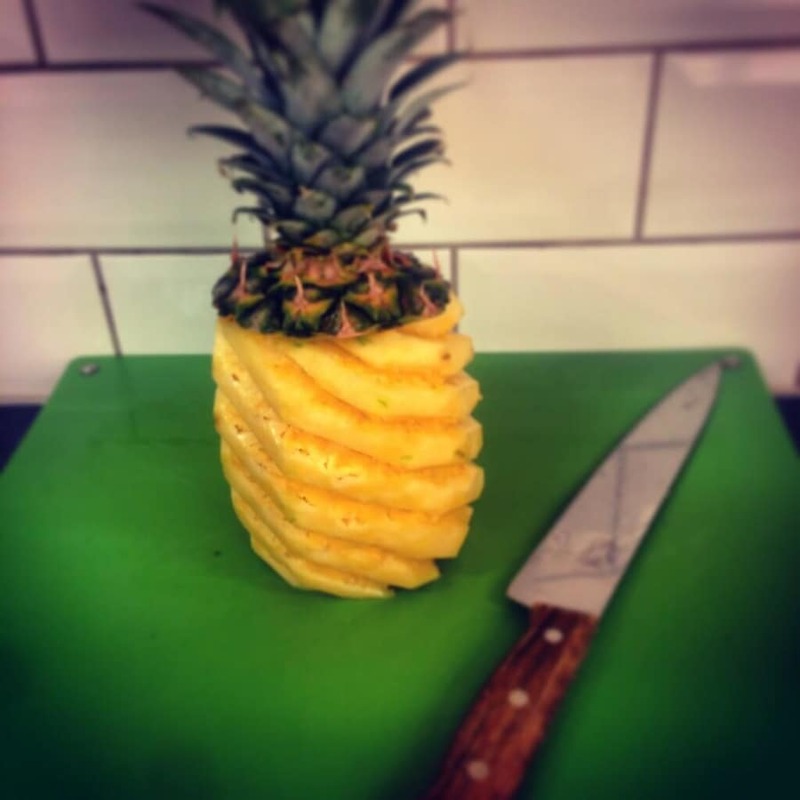 Come and join our Knife Skills Class with booze included. In this class we will teach you all you need to know about knife sharpening and how to look after your blades. This will include, how to hold them, what each one is used for, and how to use them effectively to give the desired results. 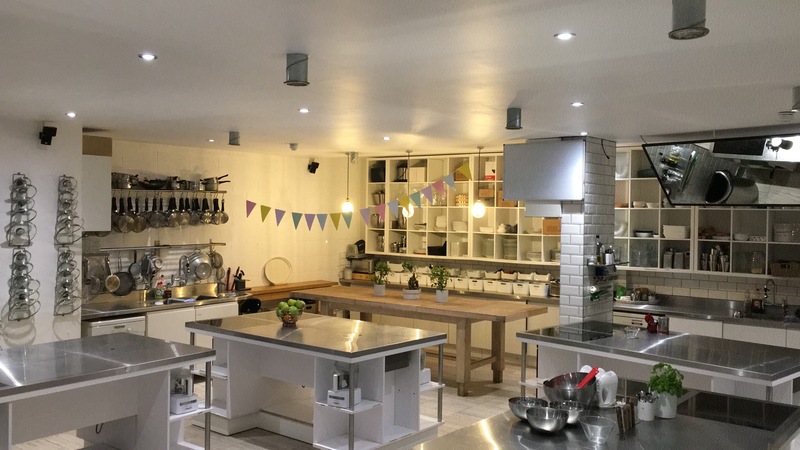 Students will learn how to chop, slice, puree, julienne, dice, chiffonad and brunoise your ingredients, adding substance to your culinary repertoire. Greeted with a drink, you will sit down and watch a knife demonstration as well an an explanation on the 3-course meal you will be preparing. You will then get to make the dishes yourselves before dining round our table with new and old friends. 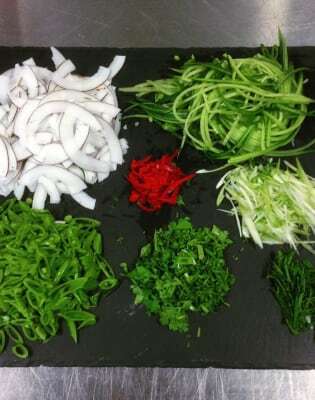 Did you know that a sharp knife actually causes fewer injuries than a blunt knife? The reason you cut yourself less with a sharp knife is because it takes less force to cut through anything. 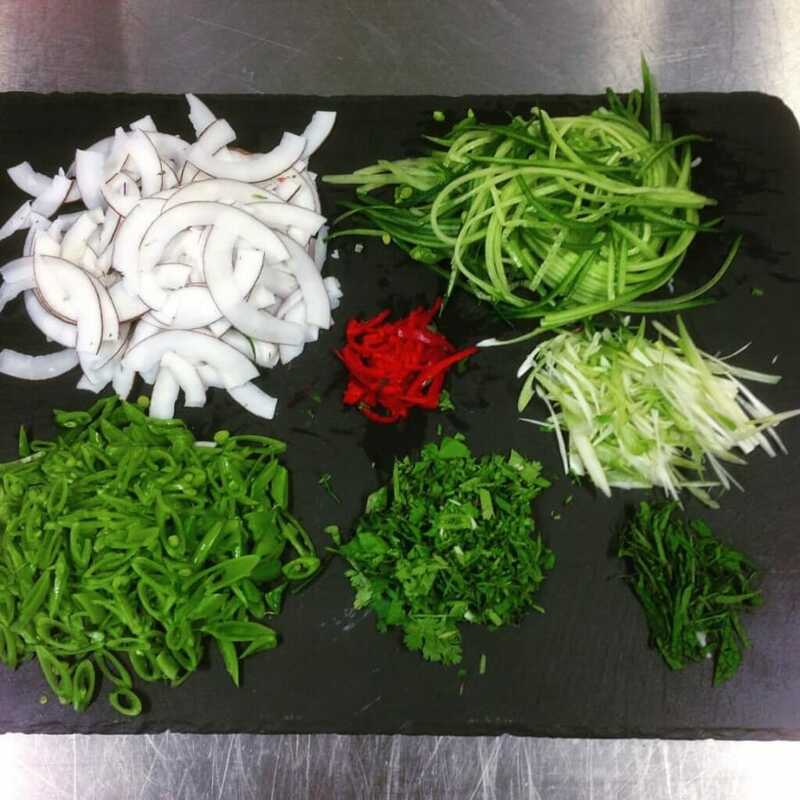 Cutting becomes much harder with a blunt knife, and therefore more likely to slip around and cause an accident. Our advice is to choose the right tool for the job and use it the right way.